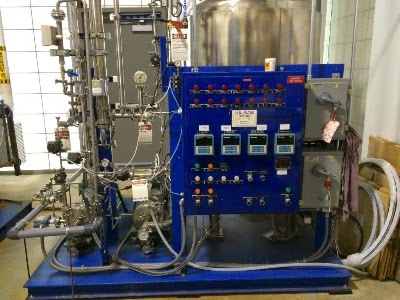 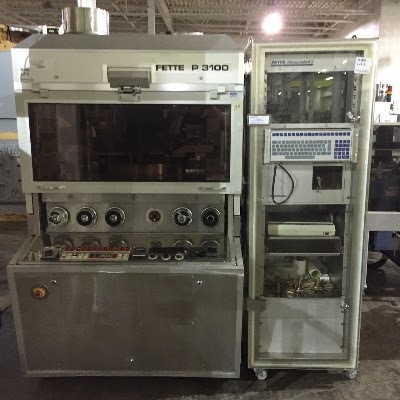 Ceramic UF Filter Skid for pyrogen reduction. 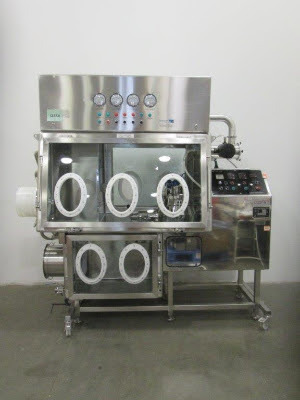 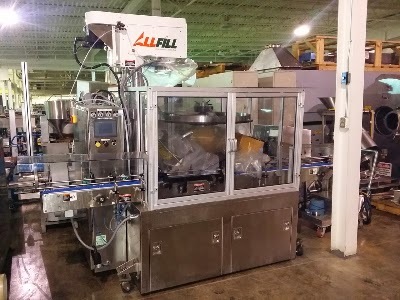 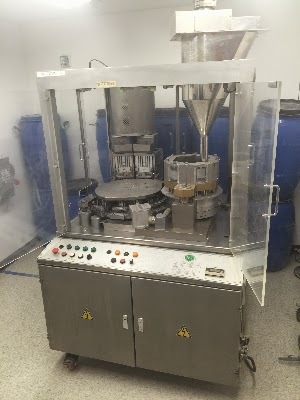 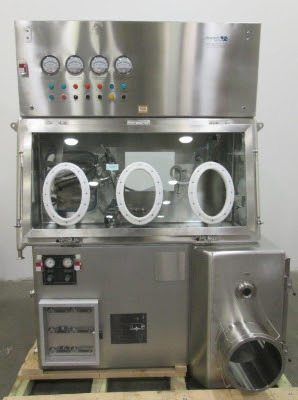 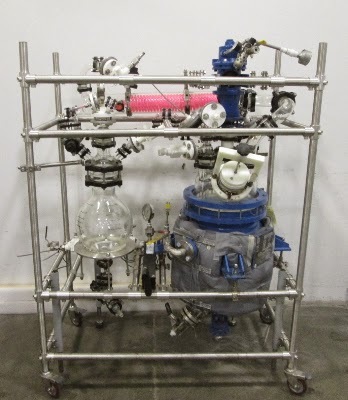 Sentinel Process Systems 25L Glass Reactor System rugged enough for the full-scale production of Active Pharmaceutical Ingredients (APIs) keeping in mind the nature of the aggressive materials produced. 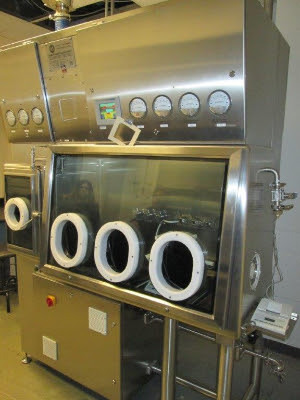 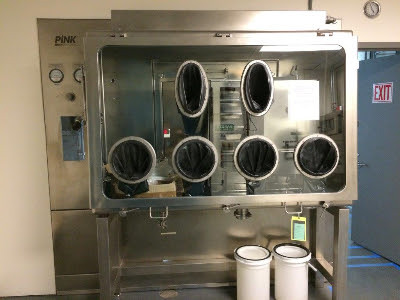 Pink VSD High Containment Vacuum Drying Oven can be combined with an isolator for the vacuum drying for high containment applications line drying highly toxic and/or very sensitive products. 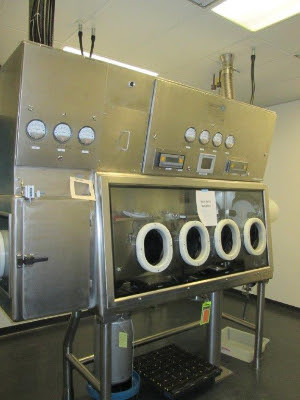 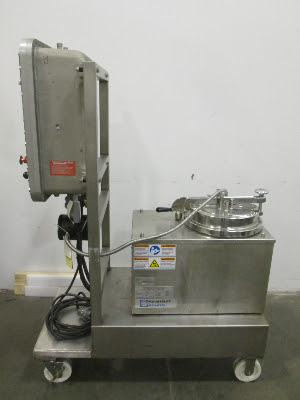 Sanborn Basket 30 x 16 Stainless Steel Centrifuge, Solids are filtered from the slurry by centrifugally-generated hydrostatic pressure. 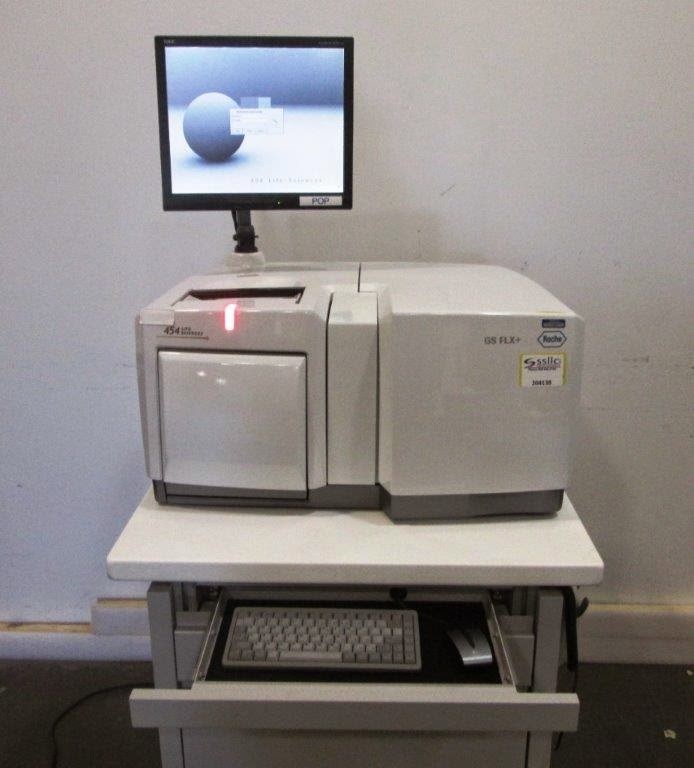 Machine Vision Tech Tablet Inspection Machine has the ability to confirm the presence of logos and dosage values, including the presence and position of drug release holes. 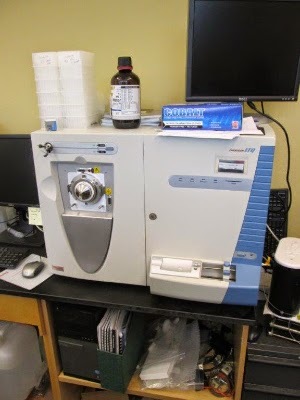 Agilent 1100 HPLC System is designed to continuously enhance the productivity of laboratories by providing consistent results and optimum instrument performance. 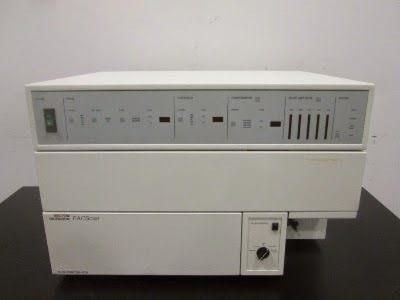 Metrohm 797 VA Computrace is a modern voltammetric measuring stand that is connected to a PC via a USB port. 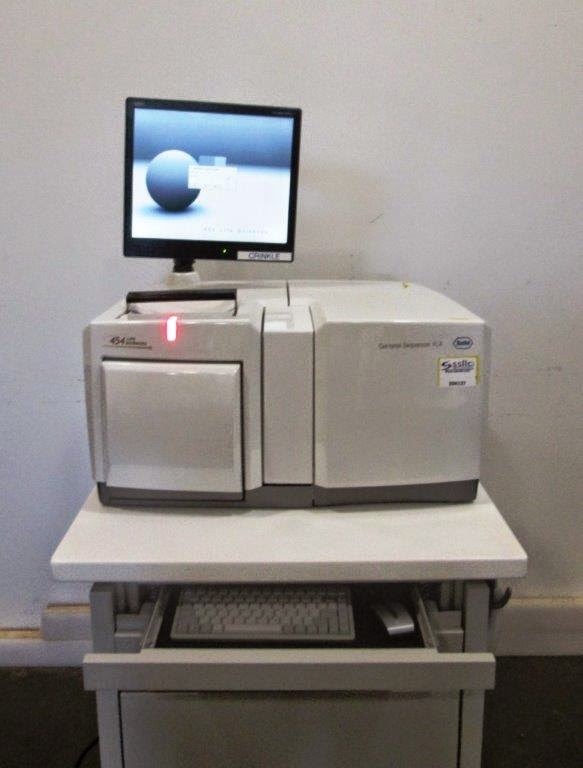 The PC software provided controls the measurement, records the measuring data and evaluates it. 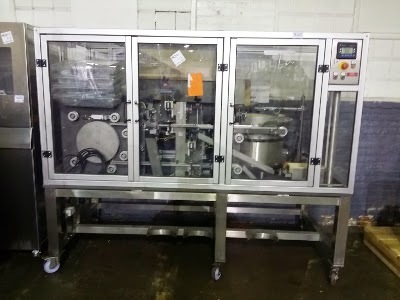 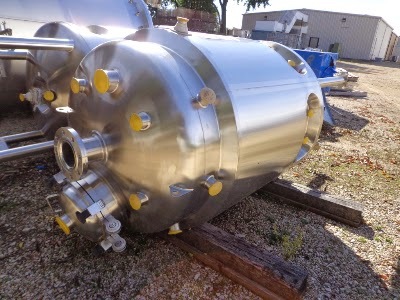 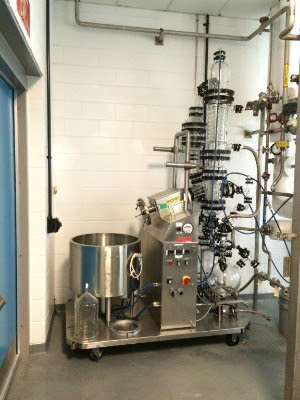 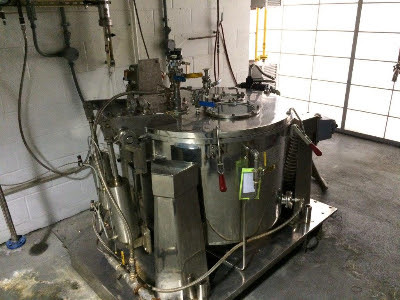 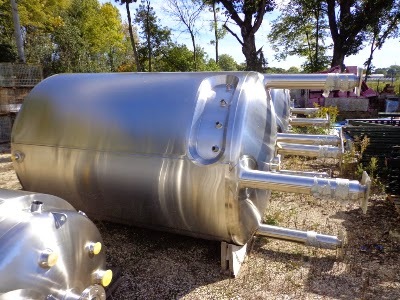 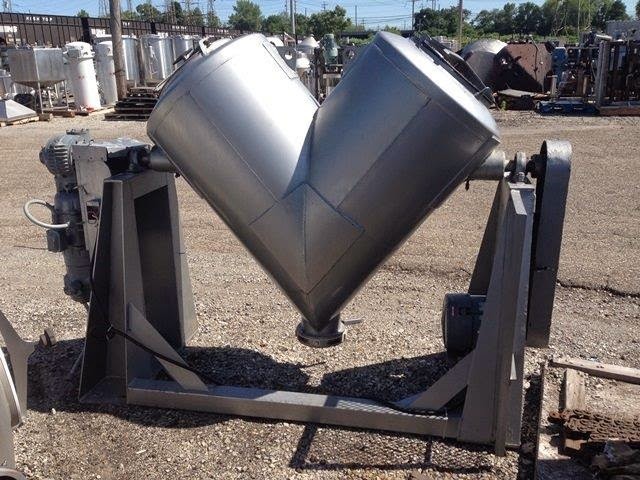 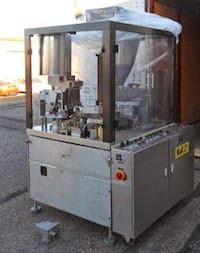 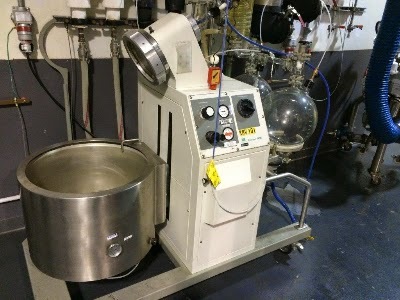 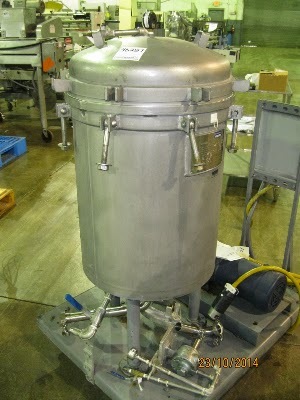 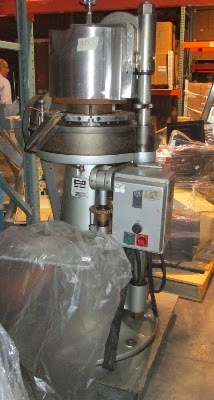 Unused T&C Stainless 600 Liter Reactor, year 2008, with 316L Stainless Steel product Contact surfaces. 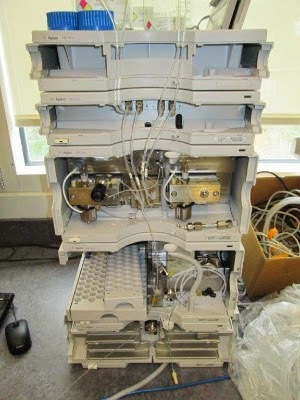 BD FACScan Flow Cytometer automated flow cytometer. 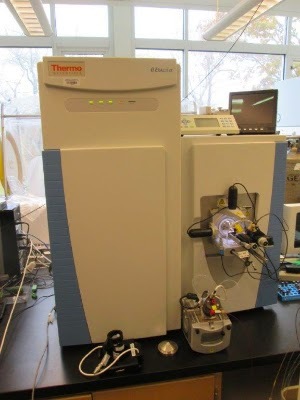 It analyzes cells as they pass through a focused laser beam one at a time in a moving fluid stream. 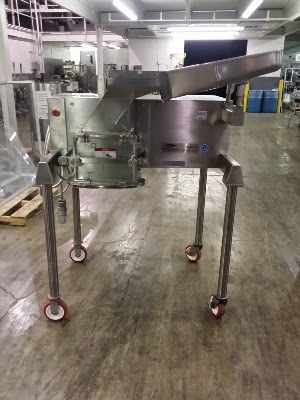 Giving Thanks for New Equipment Arrivals! 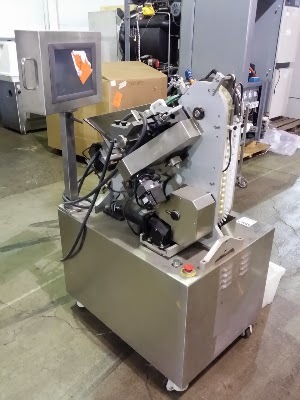 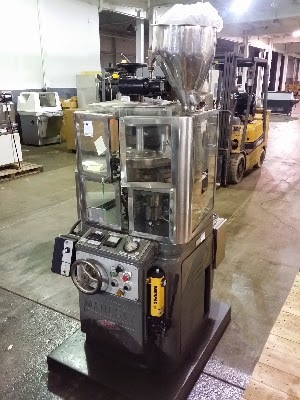 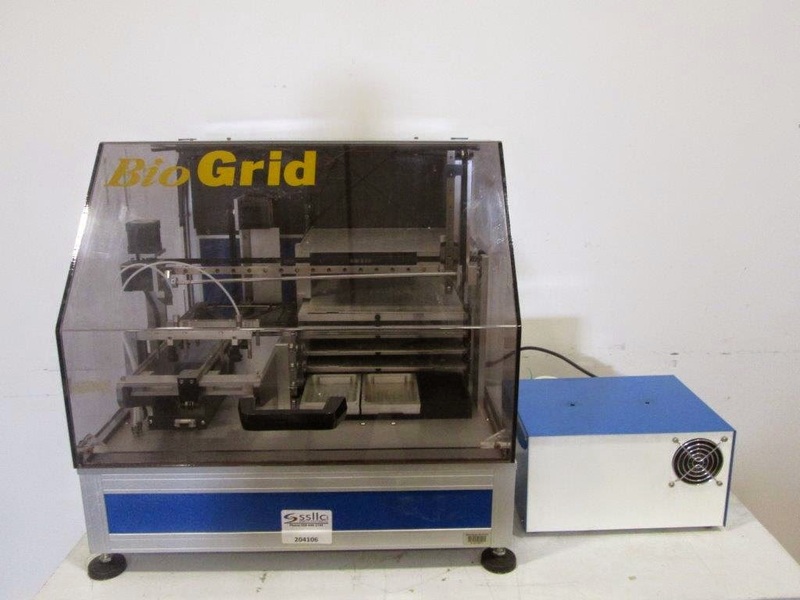 The BioRobotics BioGrid Robot Microarrayer Model BG600 is a compact robot for gridding out the contents of 96 or 384 well microtitre plates onto membranes, and for the replication of libraries. 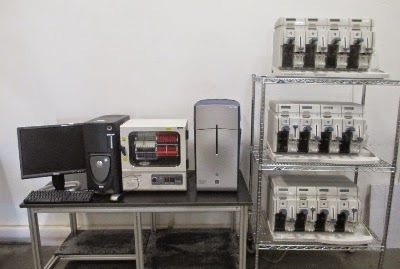 The GS FLX+ System features the unique combination of long reads, exceptional accuracy and high-throughput, making the system well suited for larger genomic projects. 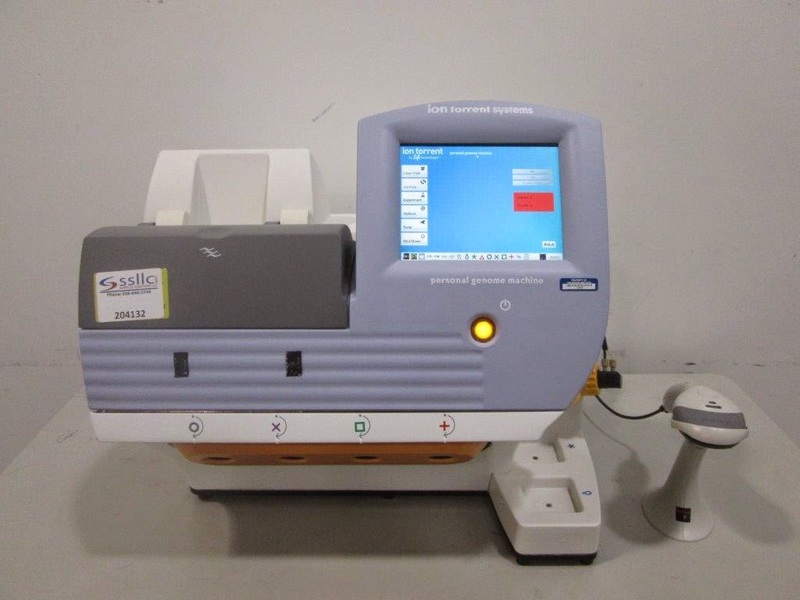 The GeneChip Scanner 3000 7G allows you to scan next-generation higher-density arrays, including SNP arrays with up to 900,000 SNPs, tiling arrays for transcription and all-exon arrays. 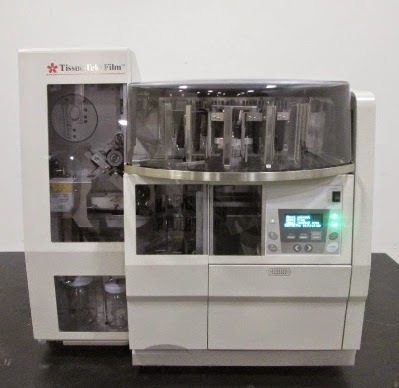 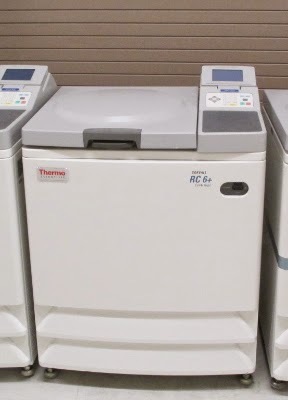 The Applied Biosystems 7900HT Fast Real-Time PCR System is the only real-time quantitative PCR system that combines 384-well plate compatibility with fully automated robotic loading—and offers optional Fast real-time PCR capability. 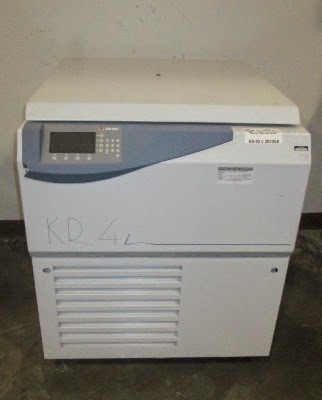 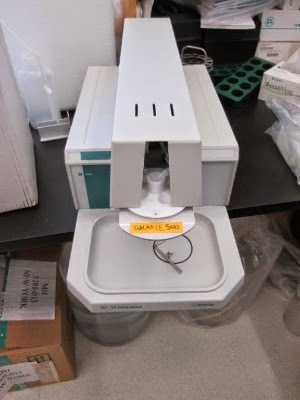 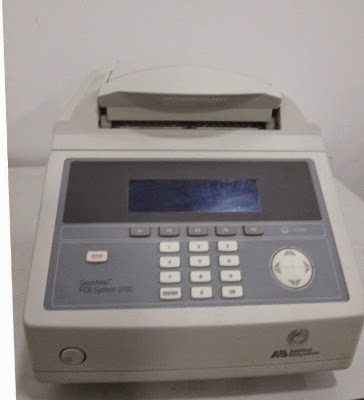 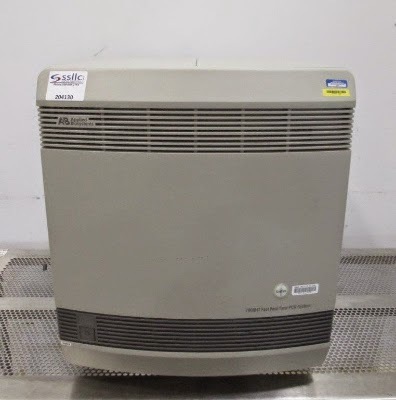 The GeneAmp PCR System 9700 is an automated instrument, specifically designed for the amplification of nucleic acids using the Polymerase Chain Reaction (PCR) process. 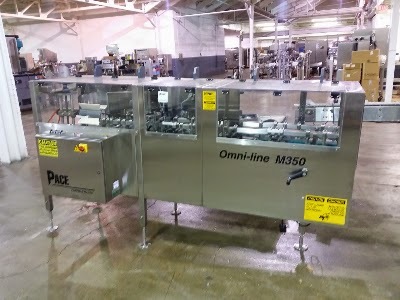 Watch it live in motion!